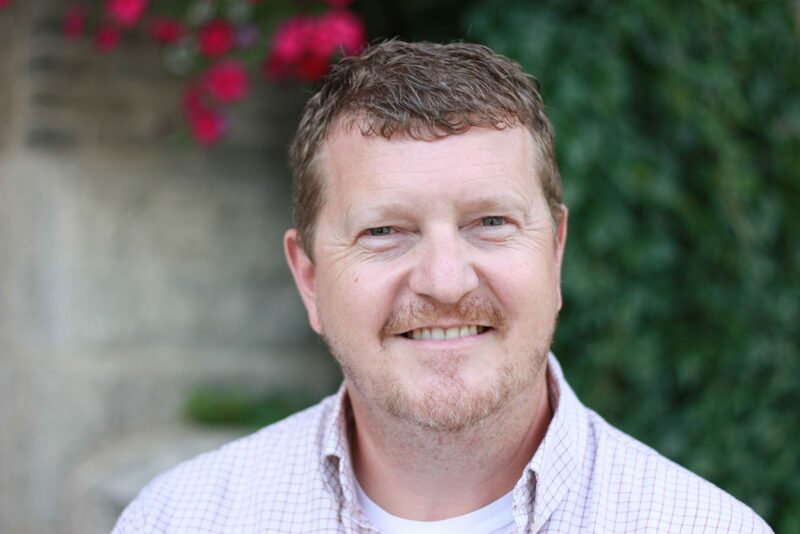 Tom Brophy, Brandon University’s Associate Vice-President (Student Services and Enrolment Management) and University Registrar, will join Saint Mary’s University in September. After three years leading Brandon University’s (BU’s) Student Services, Tom Brophy will start in a new position at Saint Mary’s University (SMU) in the upcoming academic year. Brophy has served as Associate Vice-President (Student Services and Enrolment Management) and University Registrar at BU since September 2013. This September, he will join SMU as Senior Director, Student Services. While at BU, Brophy has successfully managed a broad portfolio, including recruitment and retention, academic advising, counselling, career services, accessibility services, residence life, international services, registrarial services, and academic skills services. He has also overseen the Indigenous People’s Centre and guided the development of the Success 1 Transition Year program to help students who benefit from additional support. Brophy led the development of Brandon’s first-ever strategic plan for student services and registrarial services, which will be coming forward for final review in September. He was also instrumental in an initiative that resulted in Manitoba universities, colleges and school boards committing to the Indigenous Education Blueprint to improve Indigenous education in the province. At SMU, Brophy’s role will be vital to a change in organizational structure that will strengthen the connection between student services and the University’s academic goals and programs. Brophy will also be returning to his roots in Atlantic Canada. Prior to coming to BU, he spent 14 years working in student services at Memorial University of Newfoundland, where he also earned Bachelor of Arts, Bachelor of Education, and Master of Education degrees. “My time at BU has been rewarding and an amazing opportunity to work with fantastic faculty, staff and most importantly students,” Brophy said. Brophy’s last day at BU will be Sept. 2. Brandon University continues its commitment to providing students an outstanding learning experience as well as the tools and the knowledge that they need to excel at BU and after graduation. As such, Katie Gross will assume the responsibilities of Acting Dean of Student Services, and Andrea McDaniel will assume the role of Acting Registrar.